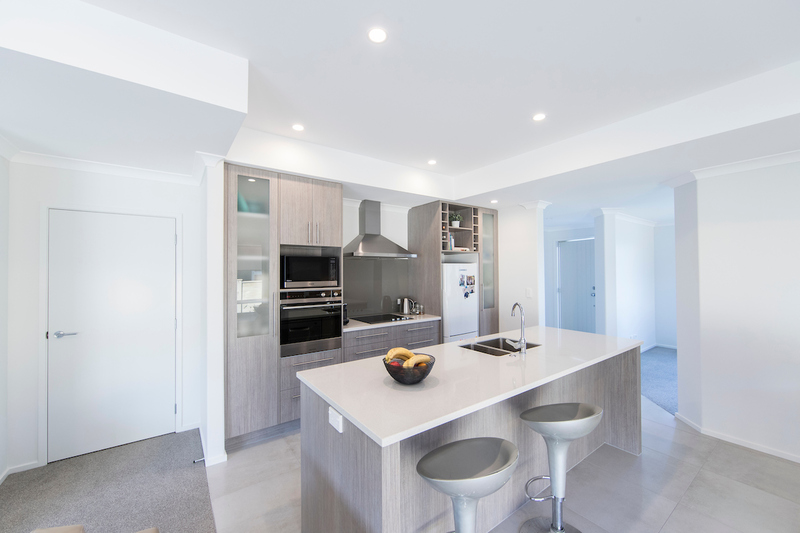 Generation Homes Auckland North have a range of house and land packages to suit your family, tastes or budget - in West Auckland and Rodney or on the urban fringe for those seeking a quieter and more rural lifestyle. 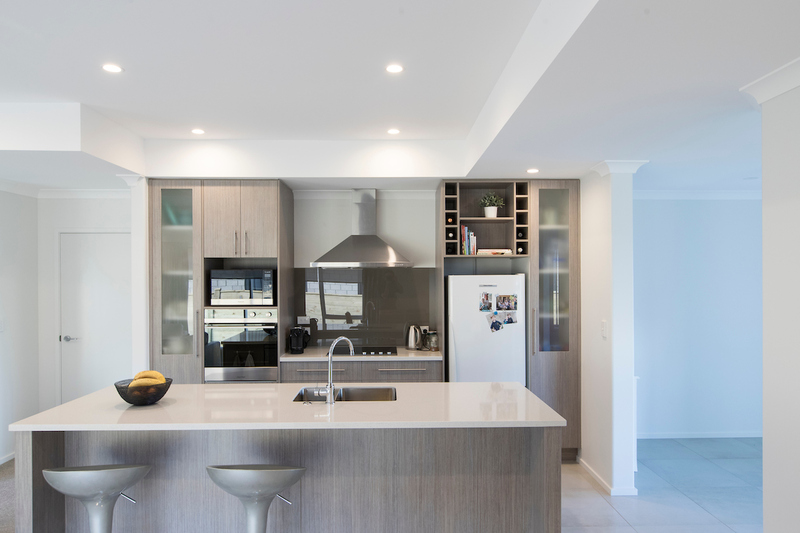 This superb quality North/West facing Linea and Metrotile Roof home at lot 37Pitoitoi Drive, Riverhead Point comprises two living spaces, four bedrooms, double garage, bathroom and ensuite with walk in wardrobe. Home and Income designs are allowed on this site. Pleaseenquire about the deisgn and build process. These homes back onto the reserve for additional privacy and the lounge window overlooks this peaceful haven. 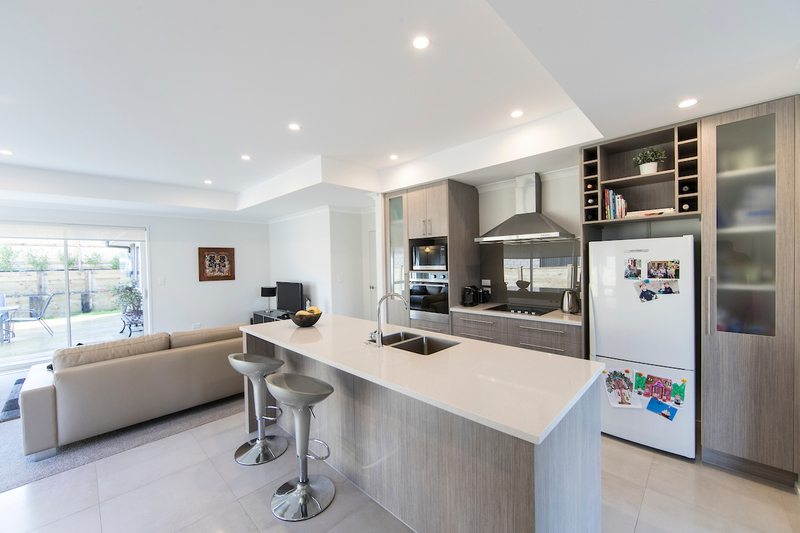 Kitchen - Includes for stone bench (Formica in the scullery), full height cabinetry, soft close doors, glass splashback and capped water supply for fridge. Also includes Fisher and Paykel oven, cooktop, range hood and insinkerator. Ensuite - Includes frameless glass tiled shower, soft close and flush mount toilet, porcelain vanity unit, heated towel rail, fan and tiled skirting. Bathroom -Includes acrylicshower, soft close and flush mount toilet, porcelain vanity unit, heated towel rail, fan and tiled skirting. 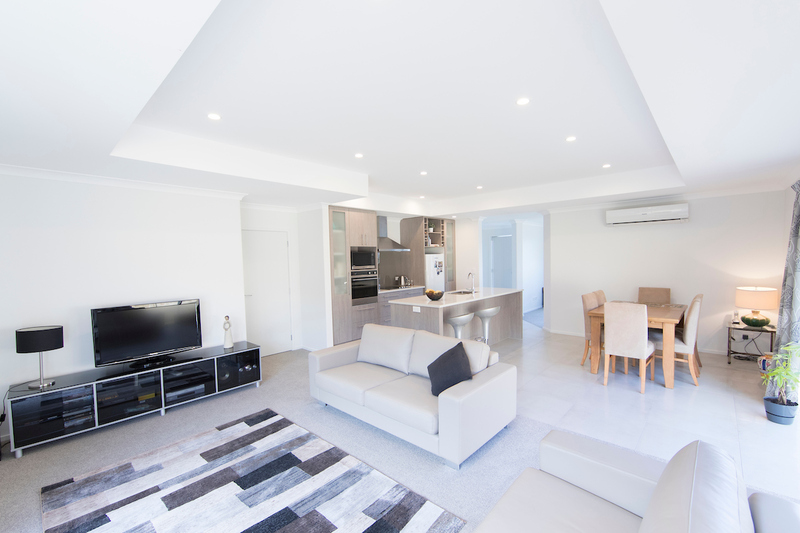 Floor coverings - Tiles to the entry, family, dining, kitchen, pantry, bathroom, separate w/c and ensuite. Solution dyed nylon carpet to remainder. Site related costs - Earthworks, drainage, water connection, power connection, telephone connection, council fees. Exposed aggregate concrete driveway and paths. Landscaping - Topsoil return, grass seeding, detailed edging, hedging and tree. For further information please contact Hamish Jackson on 027 559 6994 or hamishj@generation.co.nz. Also the Riverhead show home is open daily between 10am and 4pm. We are located at 15 Pitoitoi Drive(cnr Munford Lane), Riverhead Point.